Here's to all of you out there who can not write a poem to save your life. You are among friends. But today is the day to celebrate that bad piece of poetry with Bad Poetry Day! 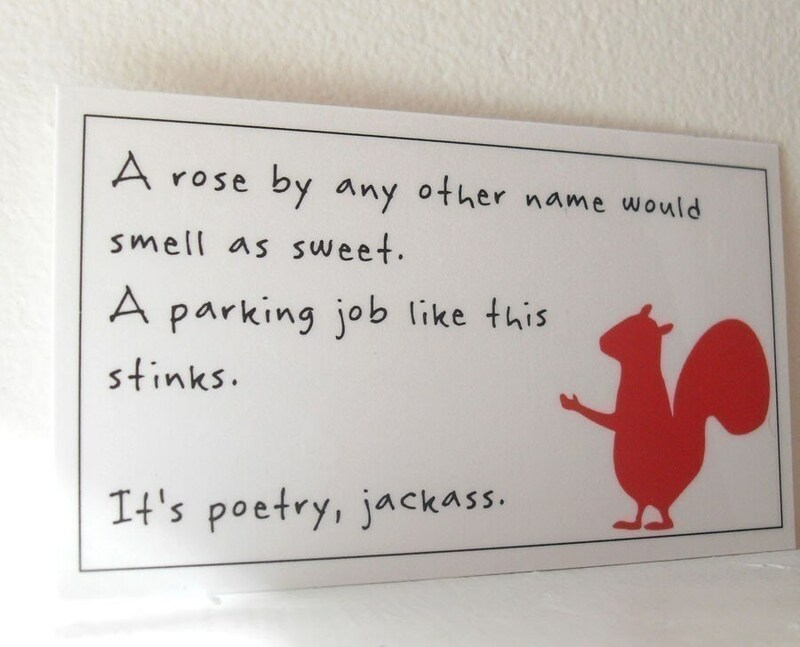 I found these poetry cards, you have to go look at the listing, I was cracking up!